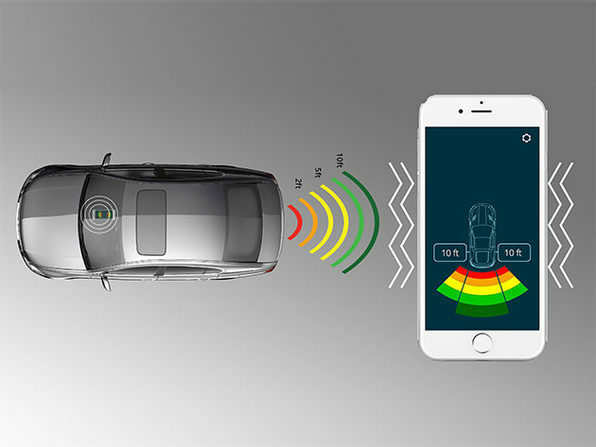 One such option is the FenSens Smart License Plate Frame, which uses Bluetooth 4.1 and a smartphone app combined with a sensing license plate holder for a creative and cost-effective solution to judging the distances to objects around your vehicle. 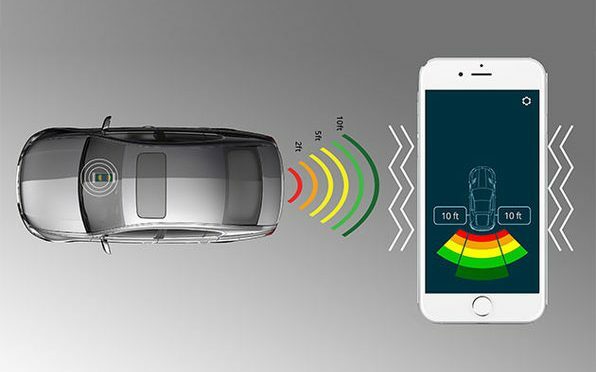 The FenSens Smart License Plate Frame was fully funded via an Indiegogo campaign that generated buzz at sites such as Motor Trend, Gizmodo, The Verge, and Digital Trends. Our Deals site is offering the FenSens Smart License Plate Frame for $99.99.